For the last few years I’ve had a theme for each year. This year it’s pretty straight forward, but each time I come back to it I am both shocked and relieved by its simple truth. 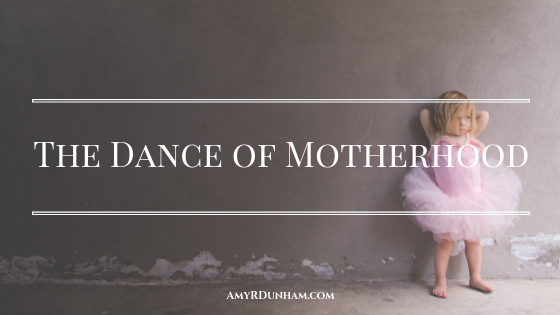 ​One of the hardest things about this stage of motherhood is the silence. I’m not talking about silent nights and quiet evenings at home, but a silence that speaks of no results. 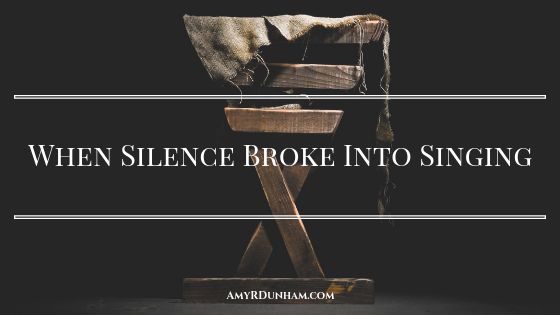 It’s a silence that gives no immediate feedback, that doesn’t recognize your work; that folds, stirs, scrubs, drives, schedules, and juggles without praise or recognition. It is silence that gives no indication of effectiveness or accuracy. It is the silence of the unrecognized mundane. 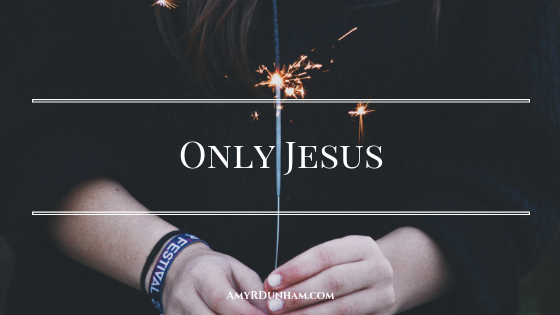 But there is truth in the Christmas story that stirs within me the desire to embrace this hard kind of silence. Praying without ceasing – through gritted teeth or through tears – are prayers freed from the constraints of high language and certain positioning. 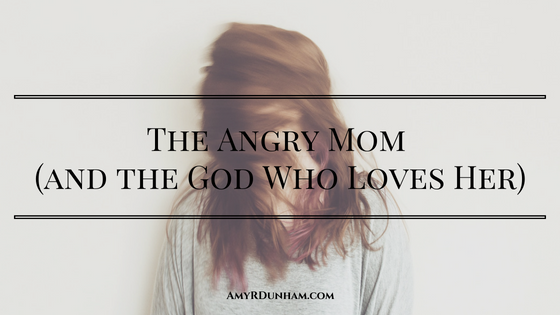 These are prayers connecting us to God who much prefers a heart of surrender and words of honest need.